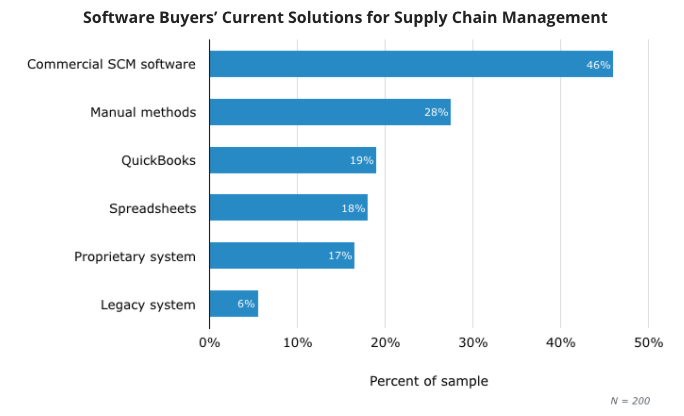 One of the most startling statistics revealed through a recent analysis of small to medium sized businesses was that a staggering 46% of them were still relying on manual methods and spreadsheets for supply chain management (SCM). If your business only has one distribution outlet and small core team of operatives, you may be able to work with manual methods and spreadsheets. However, when your business grows beyond the limitations of manual operations, efficient and reliable automation becomes essential, if not crucial, to that growth. A platform may work well and have all the bells and whistles; however, it could cost a fortune and be loaded with features that the you're never going to use. If it comes with regular back-up services and updates, it could be costing additional money on an ongoing basis too. 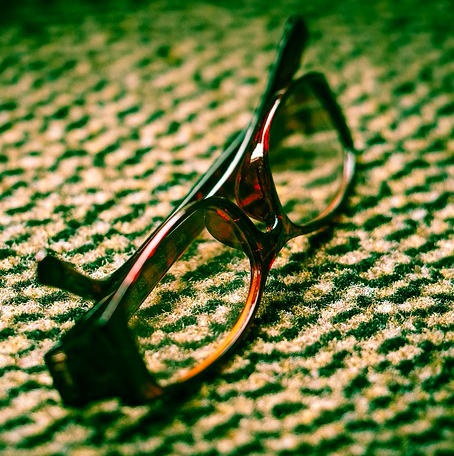 You can substantially reduce the I.T. budget and streamline your operations by investing in a cloud-based system. With a cloud based system that comes with different plans for different business sizes, you can easily scale up your operations as your business grows by switching to a plan that suits your needs, instead of paying for functions you don’t need. Maybe an outstanding deal was secured at the time in terms of both cost and usability, but the downside is that you are now stuck with a lightweight system that was nothing more than a basic accounting program. While it may have built in modules that deal with existing inventory and warehouse management, it lacks the sustainability that is crucial to an expanding business. 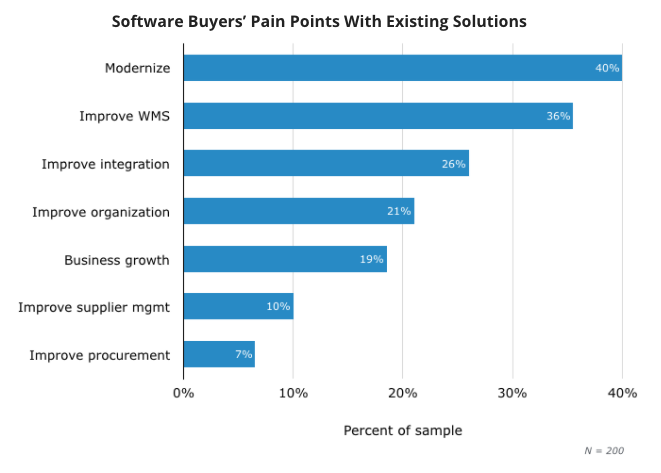 What use is the best supply chain management software in the world if it stops working? It doesn’t matter whether the problem arises because the package came without support, the company doesn’t answer the phone anymore, or the support just fails, as it still leaves you high and dry. With 40% of businesses seeking to automate or further enhance the integration of their existing systems, efficiency is a top priority. Obsolete and non-adaptive systems are a hindrance to any business that is looking to improve the efficiency of their supply chain management. The implementation of an industry standard supply chain management software system lets you address these issues by integrating with other aspects of your business. For example, ensuring that your supply chain management software integrates with your shopping cart platform and your accounting system could save you plenty of time maintaining your records across different systems. With 19% of companies actively focusing on growth, there is a need for solutions that are both scalable and flexible. As the owner of a growing business, you’ll need a supply chain management system that is designed to not only assist in the growth process but is also able to keep pace with future changes. With cloud software, you’ll only need to pay for what you need at any stage in your business. And as your business grows, you can always upgrade to a plan that offers more features, instead of changing the entire system. By getting it right at the outset, you’ll be stacking the odds in its favour and gaining a leading edge over the competition. To maintain a competitive edge in the industry, you need to be ready to take advantage of new opportunities from an evolving marketplace. Through investing in the best business tools and software to automate your operations, you can focus on developing best-in-class management practices and concentrate on growing your business. According to the inventory management software review site GetApp, 55% of business owners have saved more than 5 hours a week with inventory management software. Start a free trial now!